The game store I very occasionally make it down to has people playing a wide variety of games. Two of the most popular right now are Bolt Action and A Call to Arms: Star Fleet . I managed to pick up both rule-book this week, one through trade on BGG and the other as a gift. 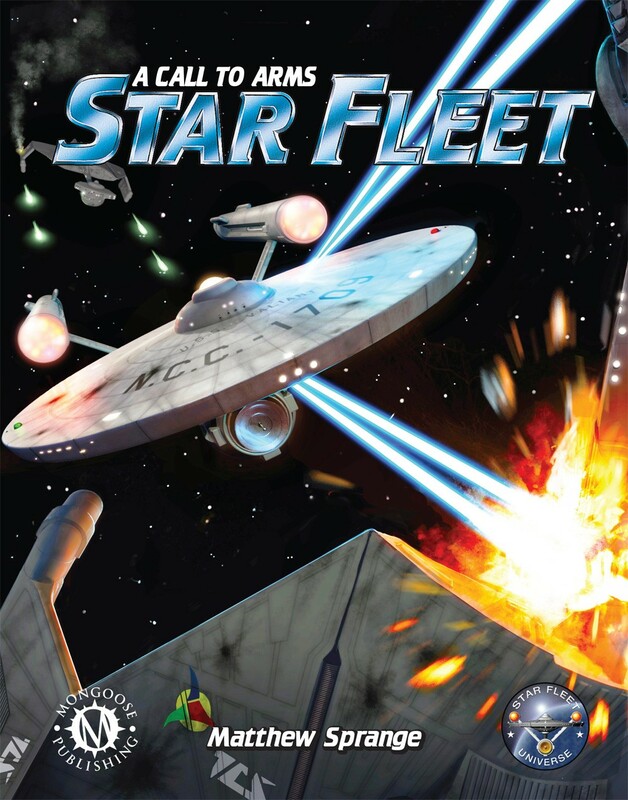 I’ve finished reading Bolt Action and have started reading Star Fleet and so far like the look of both systems. I probably won’t start up armies/fleets for both systems right now, so I’m trying to decide what I would enjoy the most. 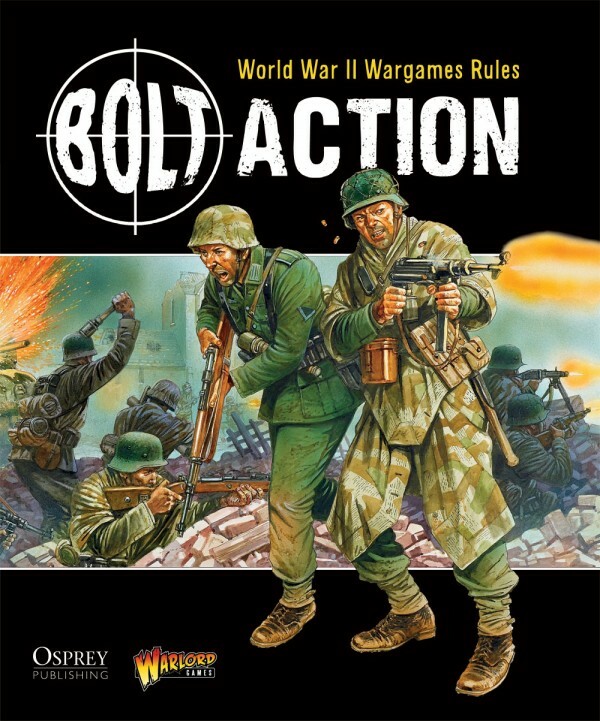 For Bolt Action I’m leaning towards British Commonwealth focusing on an airborne section. For Star Fleet I’m not sure which fleet I would lean towards, as I would eventually want to pick up two so that I could play with the wife. I will probably try a game or two out using the Star Trek Fleet Captains ships that I have painted up and if I really like it could eventually pick some of the ships up.